Instachk is a media technology startup, we’re all set to launch our media platform in Jakarta in partnership with Grab. We have an exciting internship opportunity to execute our product launch, working closely with the core team. We are looking for energetic, responsible interns to join us in our growth journey. And Asian Games Events will be central to our marketing campaigns, so expect a lot of fun & action. Apply if you are looking for a fun-filled learning experience to set a solid base for your career ahead ! Description InstaChk is a revolutionary way to serve ads. 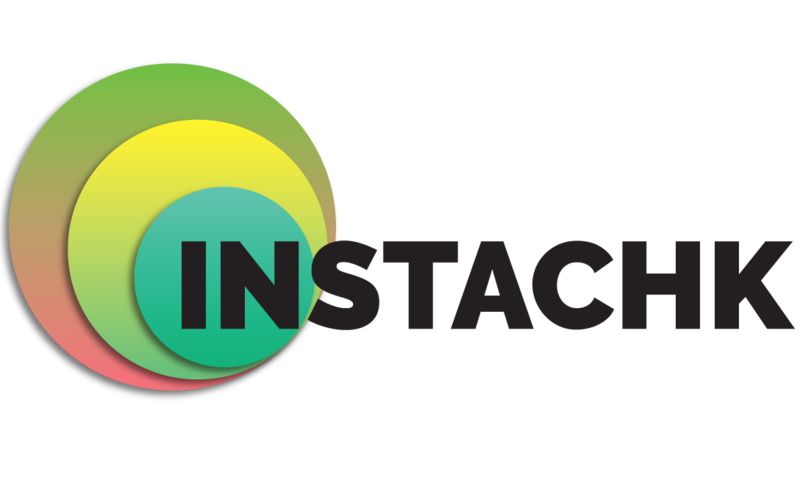 Instachk is a technology that can create campaigns that are targeted and personalised, but yet offering independently auditable ROI metrics with consent of the data owners.